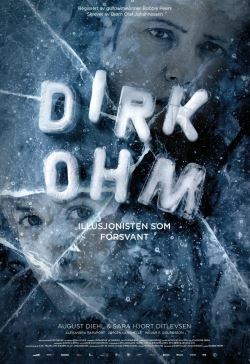 The German illusionist Dirk Ohm arrives in Grong in a rural part of Norway on an ice cold winters day, and gets involved in a case of searching after a disappeared woman, in whom he falls in love with. The film tells a fictional story about the last days of the real illusionist Dirk Ohm, which mysteriously disappeared himself in Grong in 2003. The story is inspired by what might have happened before he went missing, and ask the question on what is an illusion, and what is not.